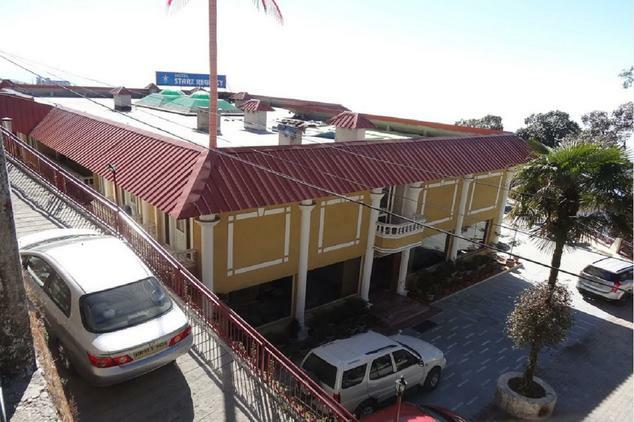 Hotel Starz Regency is one of the budget hotel properties in Mussoorie, located near Picture Palace, Bus stand, Mussoorie, Uttaranchal. 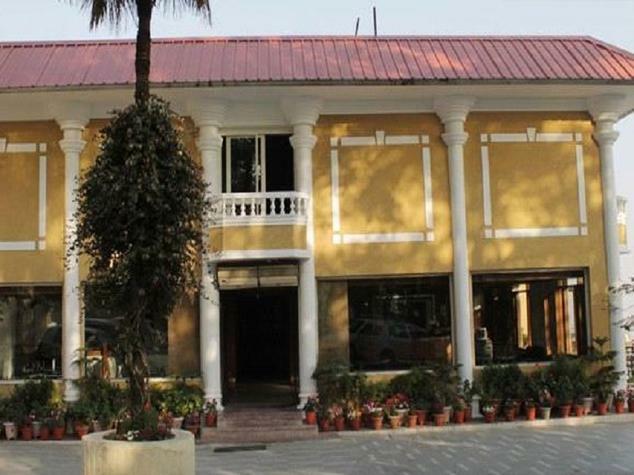 Right amidst the scenic view of Doon Valley, the resort offers luxurious and comfortable stay thus promising a unique experience for its guests. 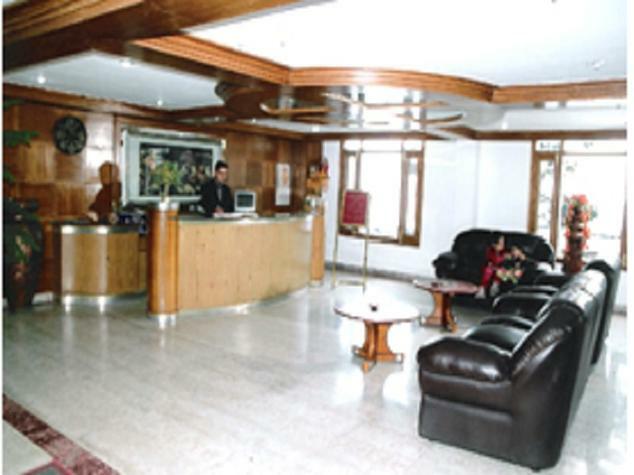 The hotel is easy to reach as Dehradun airport and railway station are at accessible distances. 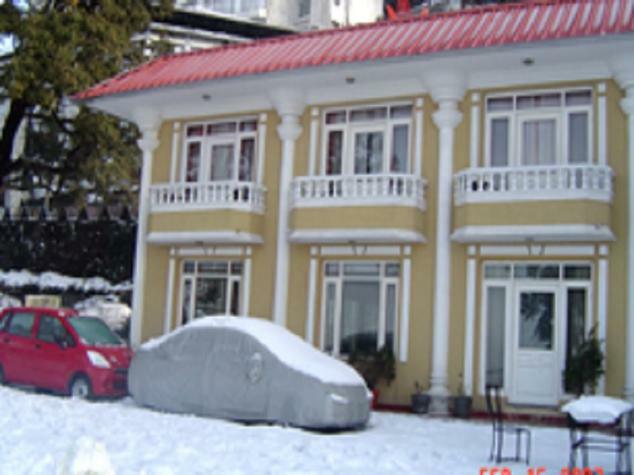 All the local sightseeing spots are in close proximity of the hotel like Mall Road, St Emilans Church, Tibetan Market, Van Chetna Kendra, Sir George Everest's House, and Mussoorie Lake etc. 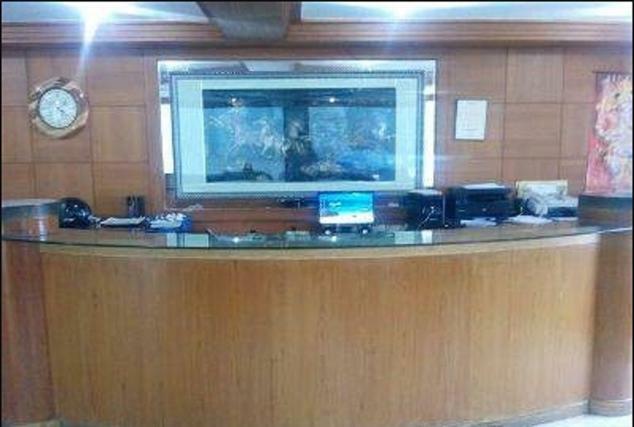 It also offers facilities like Ample Parking Space, Spacious lawns, Secretarial Services, travel desk to cater travel needs of the guests, doctor on call,etc. making it a one stop destination for leisure, business and family trips. 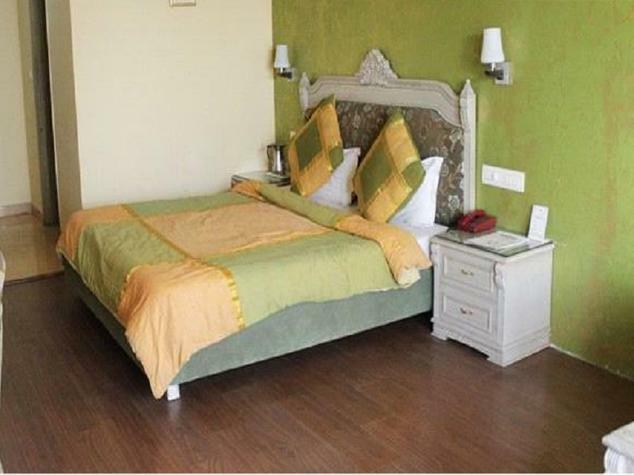 This category of rooms are spacious, well lit and ventilated rooms that come with elegant architecture and are well furnished. The rooms are clean and well kept. 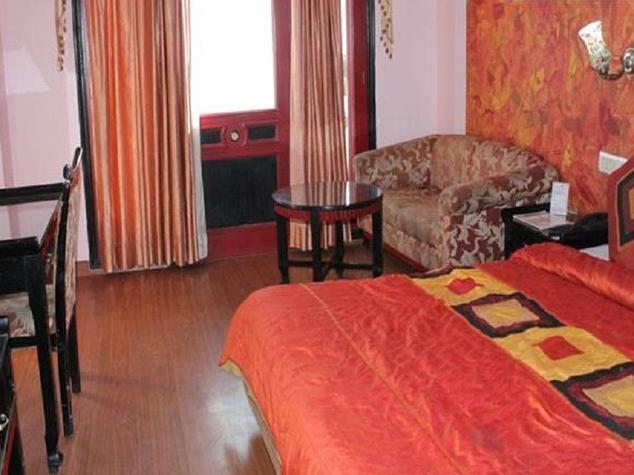 The wooden flooring rooms offer a cozy experience with the breathtaking view of the serene tropical terrains of Mussoorie through the windows. 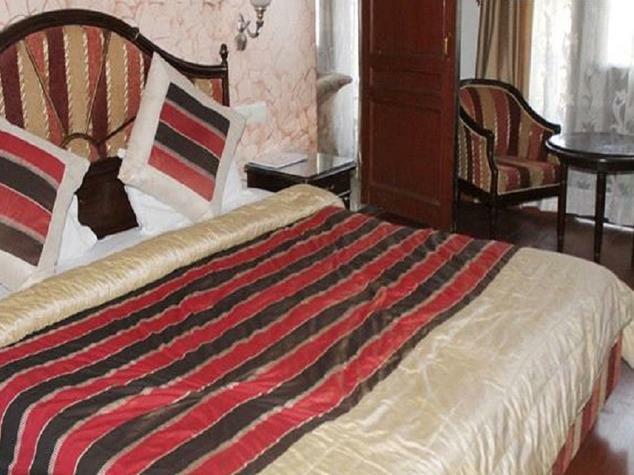 The deluxe services in the room add to the feeling of warmth and luxury. 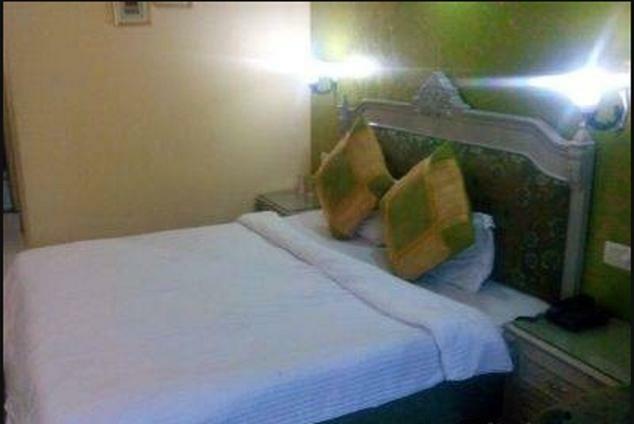 The amenities available are 24 hours hot and cold running water, colour television with satellite channels, attached bathroom, telephone, 24-hour room service, laundry service etc. 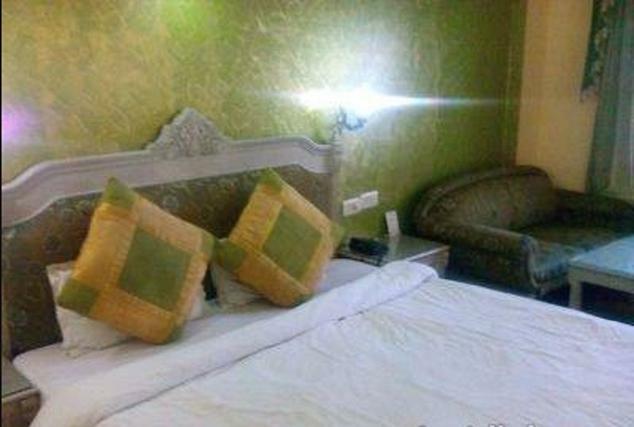 The super deluxe rooms feature well lit and ventilated accommodation at the hotel offering a perfect getaway to its guests. 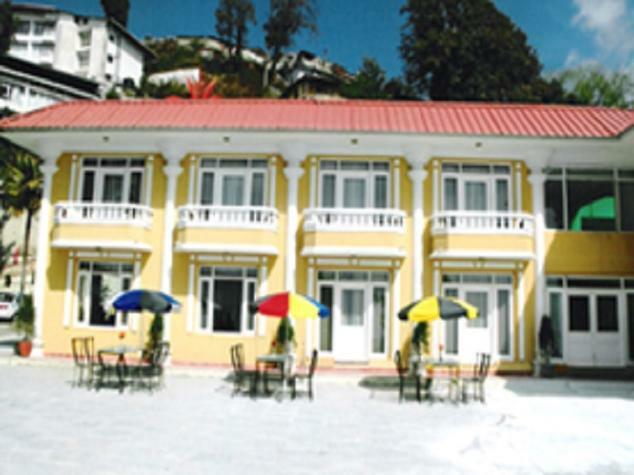 The wooden flooring rooms are spacious, clean, well-kept and come with windows that open to the stunning view of the snow beautiful terrains of Mussoorie. 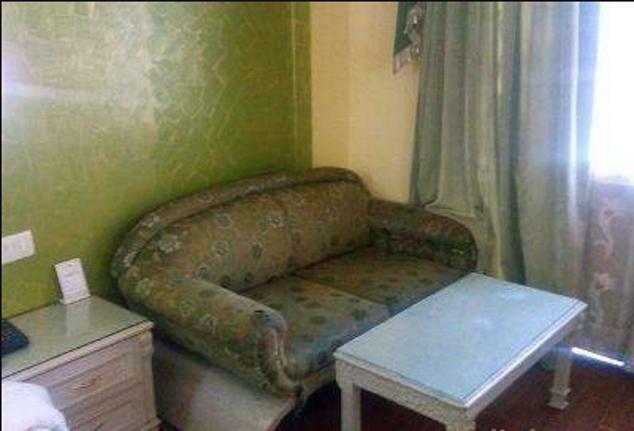 With the blend of contemporary touch and modern furnishing, the rooms offer standard amenities like LCD television with multi channels, en-suite bathroom, telephone, 24-hour room service, laundry service, tea/coffee makeretc. 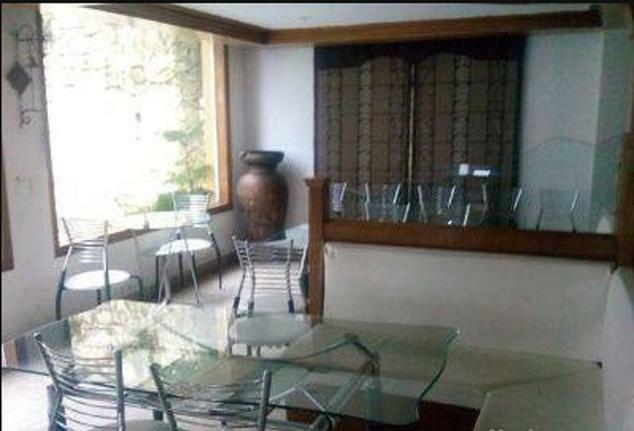 The in-house restaurant comes with the beautiful view of the Doon Valley. 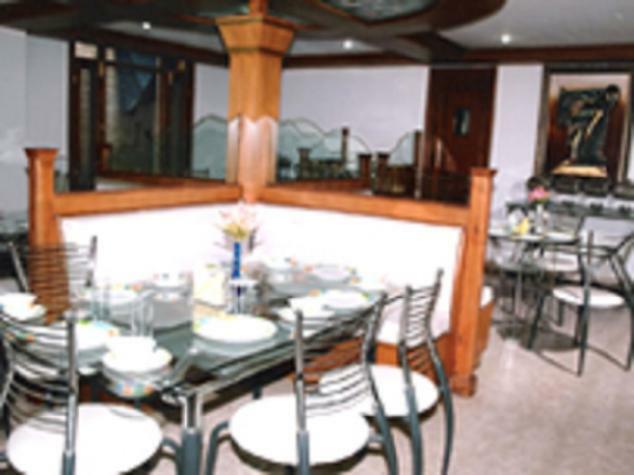 The multi cuisine restaurant serves the best of ambience and delicacies to its guests. 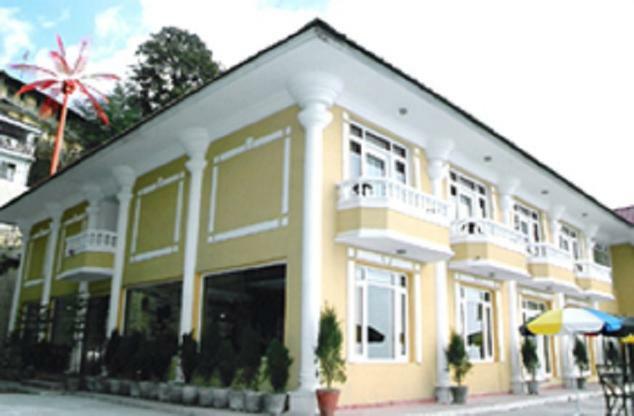 The menu offers a variety of options to choose from like Chinese, Continental and Indian. The location advantage of mist-covered high mountains and natural surroundings adds up to the dining experience of the guests. 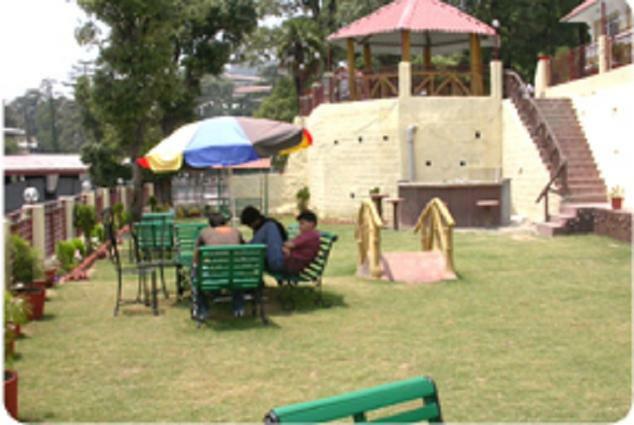 The restaurant offers both vegetarian and non-vegetarian options. 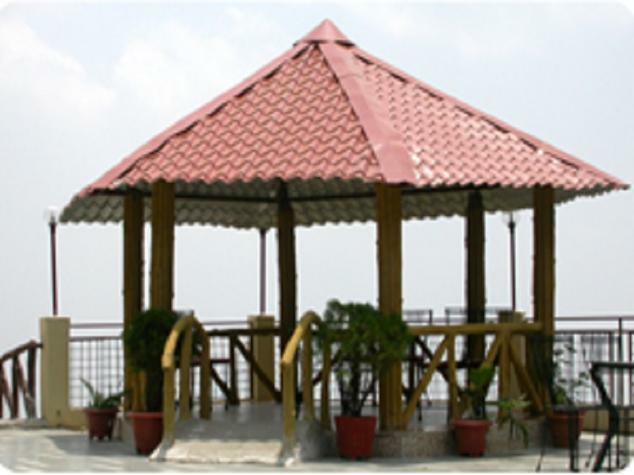 The adjoining terrace garden of the restaurant offers a beautiful set up where guests can also enjoy dining overlooking the scenic views.